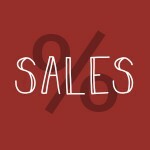 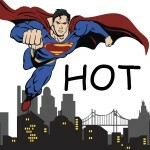 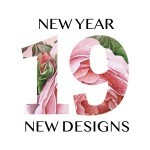 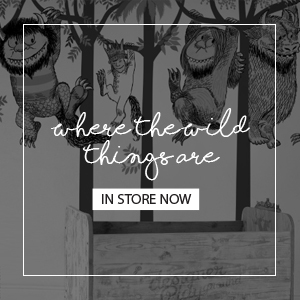 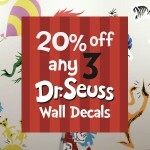 Fully illustrated with fine details. 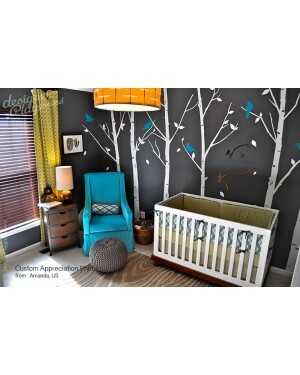 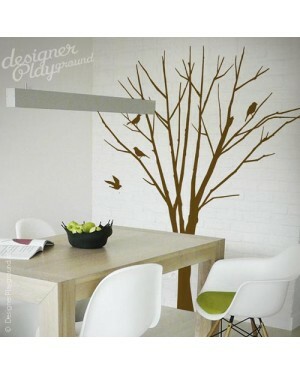 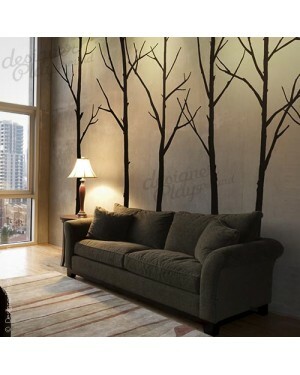 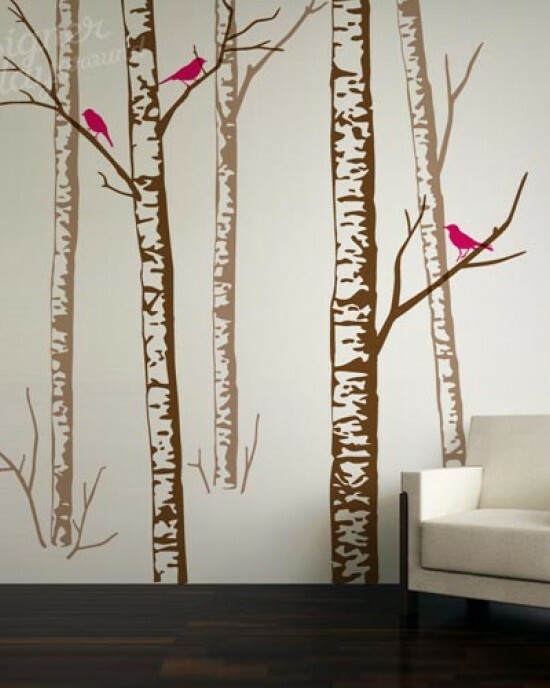 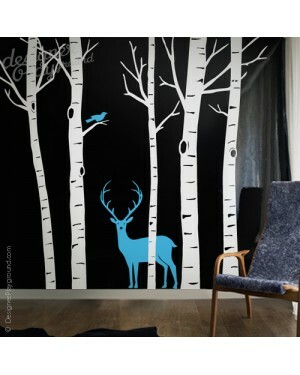 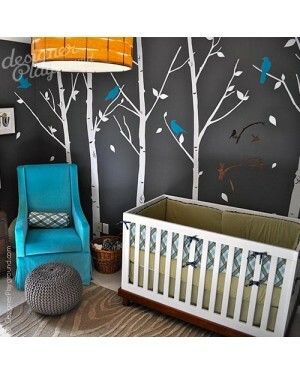 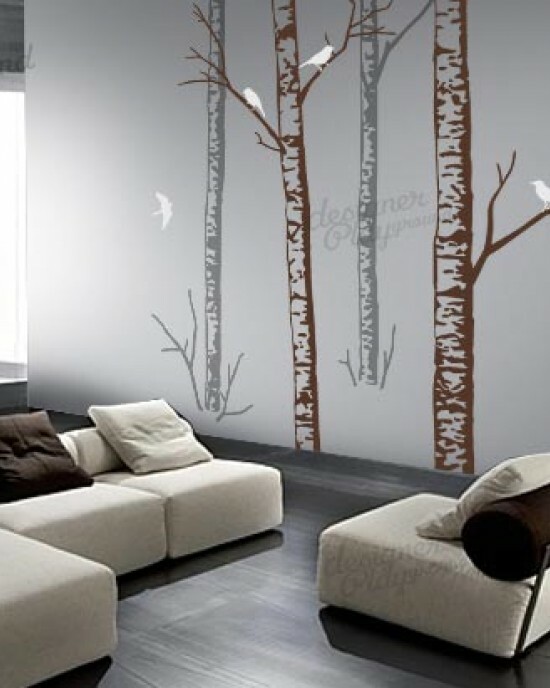 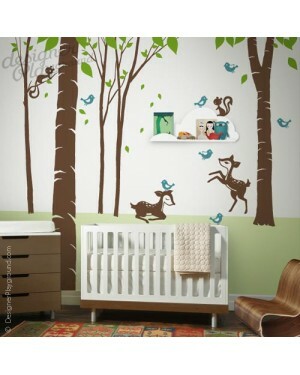 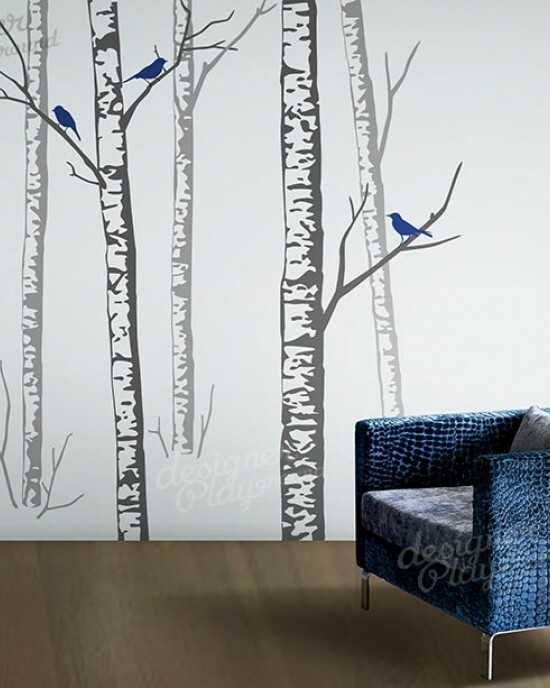 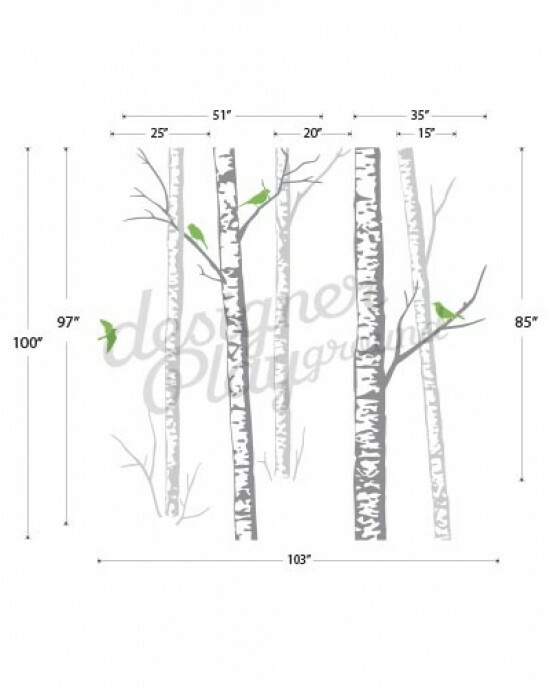 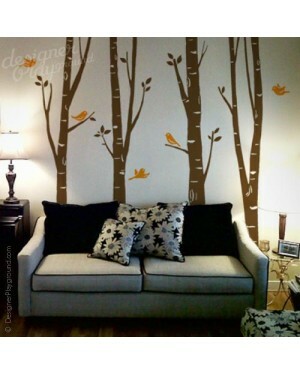 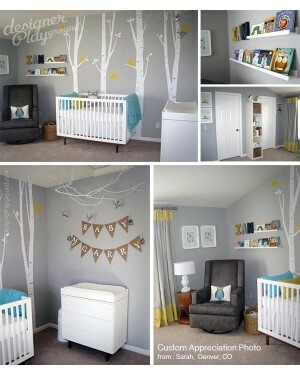 This birch wood forest scene brings nature indoor, just like a realistic painting on your wall. 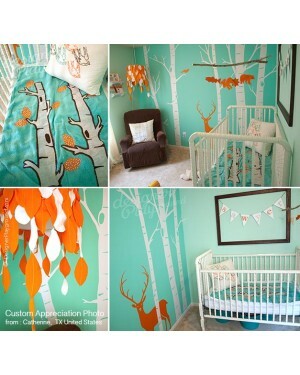 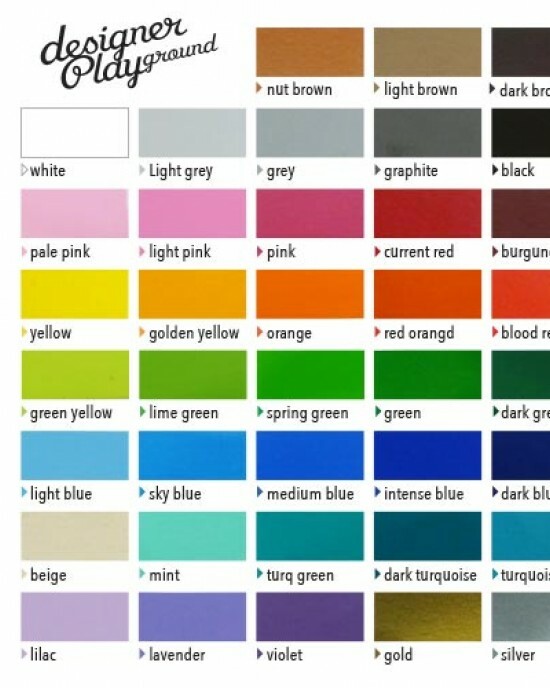 It's just amazing.